Crazy Little Psychos: Some of my Current Favorites!!! Some of my Current Favorites!!! 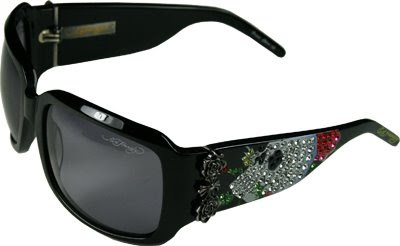 Currently obsessed with all things Ed Hardy! Got some smoking hot sunglasses and flip flops for my upcoming birthday that I put on hold for myself and my mom and sister went to pick up! LOVE IT! Here's a little preview of the glasses to come. My mom told the lady at Nordstrom that they were sooooooo ugly, but I think she is just jealous! 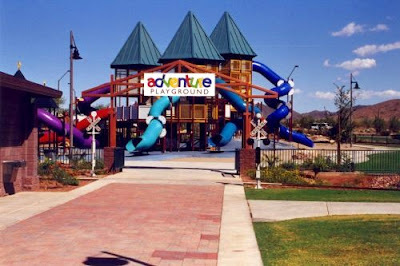 Next up is the Anthem Park, I know, BLAST FROM THE PAST, but nothing beats that park. Both of my kids can play there now, unassisted, and with the BEAUTIFUL weather we had today, we spent two hours there, and I am able to write this blog in peace because they are playing in the playroom! This bread ROCKS, it costs a pretty penny, even at Costco, but it is homegrown, and it is an Excellent Source of Whole Grain. Even better, it is soooooooo moist, and it is like eating CAKE when you put some peanut butter on it, YUM! While researching the logo, I learned that they have come out with a bread with 8g of Omega 3 in it, gonna have to get me some of that! My amazing new netbook. Smaller version of a laptop, weighs next to nothing, and it is amazing. Along with this, I would have to say that having our very own wireless in our house instead of hijacking our neighbors is pretty cool as well-LOL! Not creamy, it is in the cheese section of Costco, does that make sense, not in the refrigerator milk area, but where they have the random cheeses and stuff over by the meat. Cave Creek one, but usually they are all the same, TOO DIE FOR! The flip flops do not have NEARLY enough bling, but I will settle, they have purple skulls and the name on the flip flop part, but you can barely see the skulls! I never thought the day would come when you said you went BACK to Anthem. I do love that park though! What I would give to be able to enjoy the outside weather...it is FREEZING! 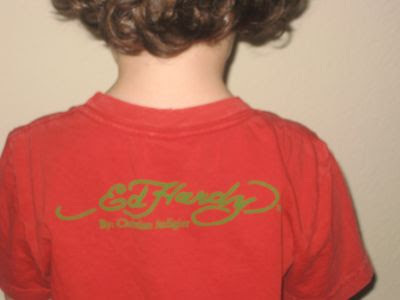 I forgot to mention that my "cool" little cousins have never heard of Ed Hardy?! WTF?! I know Missouri is WAY behind on the times, but they are suppossed to be on top of thing?! Some things I have been thinking about! Sound Like Anyone You Know!?? ?